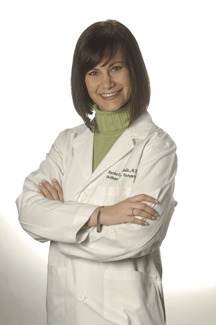 Dr. Rohde is a board certfied orthopaedic surgeon with a Subspecialty Certificate in Surgery of the Hand. She specializes in the diagnosis and treatment of issues involving the hand, wrist, and elbow affecting children and adults of all ages. 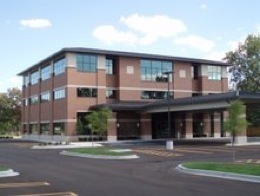 Dr. Rohde is a partner of the Michigan Orthopaedic Institute, P.C., a division of Michigan Orthopaedic Surgeons. This is a multispecialty orthopaedic group providing the full spectrum of musculoskeletal care. 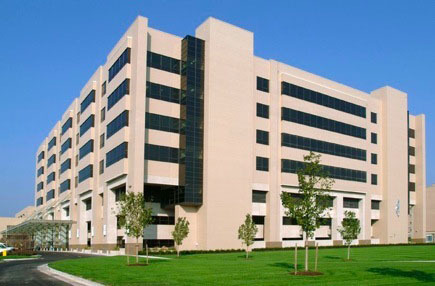 MOI offices are located in Southfield and West Bloomfield, Michigan. 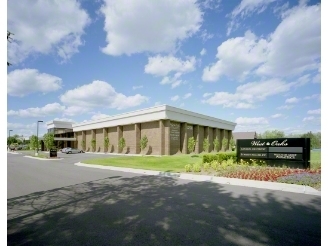 Dr. Rohde is an attending orthopaedic surgeon at Beaumont, Royal Oak, which consistently ranks as one of the best orthopaedic hospitals in the country by U.S. News and World Report. Dr. Rohde also is an Associate Professor of Orthopaedic Surgery at the Oakland University William Beaumont School of Medicine. Why see a hand specialist? 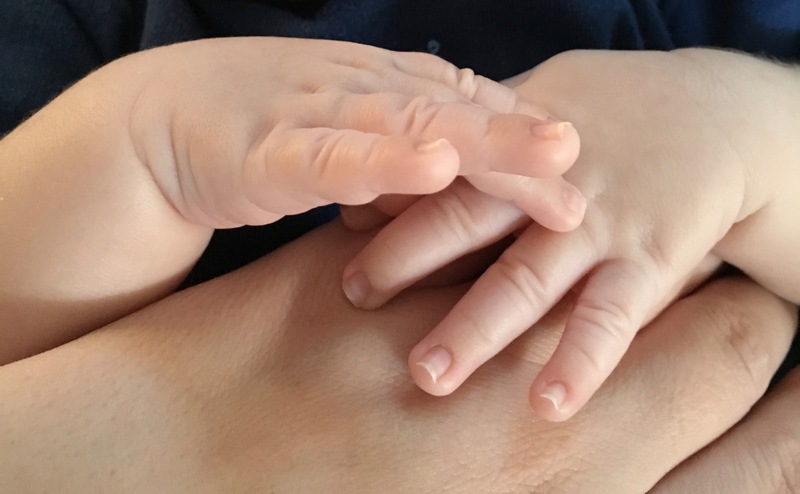 A specialist with a Subspecialty Certificate in Surgery of the Hand has followed residency training with additional fellowship training to become an expert in the care of the hand, wrist, and elbow. Additional practice, continuing education, and regular examinations are required to ensure that these specialists are bringing you the most up-to-date and effective options for your care.